Of course she was recognised as a fine actress, but what a casting coup. 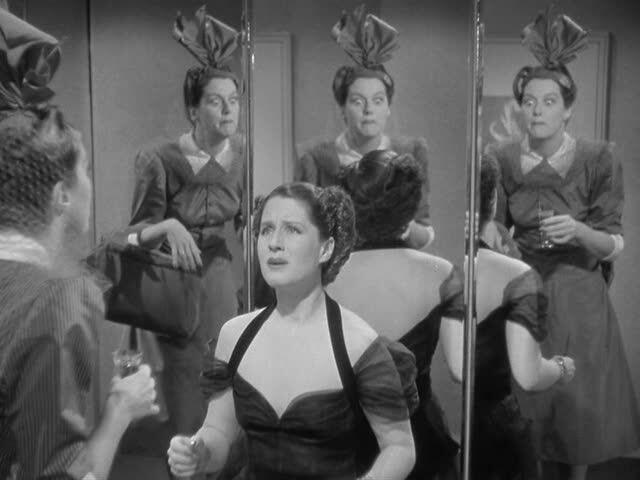 And I bet Rosalind loved the idea of playing the silly Sylvia. Boy, did she take that part and make it her own. Maybe Howard Hawks saw her in The Women, because Rosalind next got Cary Grant and HIS GIRL FRIDAY in 1940. Bravo too Joan Crawford for taking a chance and playing the nasty Crystal.